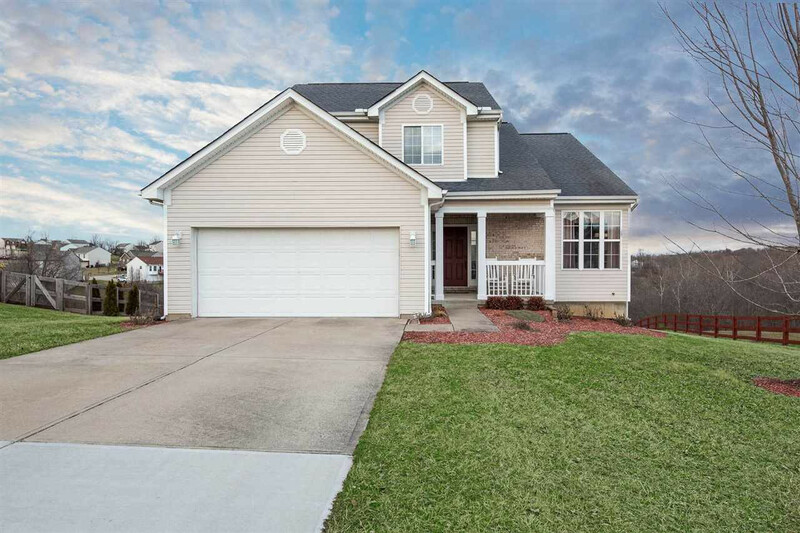 WOW...Beautiful 3 bed, 2.5 bath 2-story w/ 3 finished levels! Tons of updates & stunning kitchen including new granite counters & SS appliances! Hardwood floors, freshly painted interior, new carpet upstairs, new water heater, finished walk-out basement & more! Cul-de-sac lot w/ private backyard! 1 yr HSA warranty included. Buy w/ NO MONEY DOWN - USDA financing available! !